Written by LucerneLuxe Magazine on July 13, 2018 . 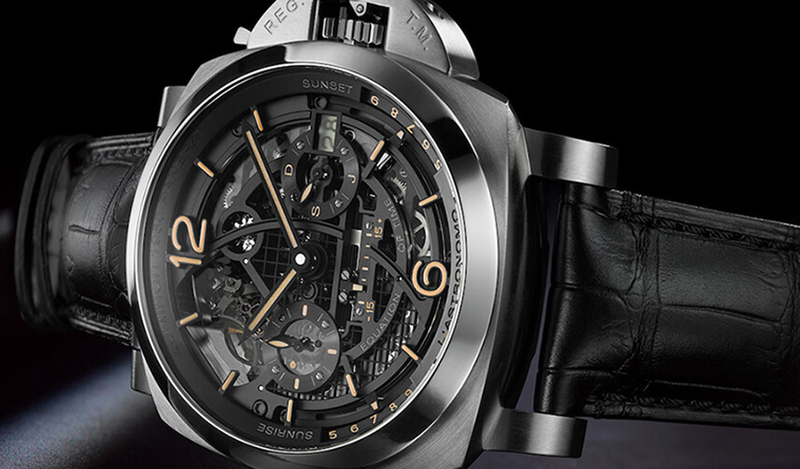 Ever wondered why luxury watches are so expensive? After all, they’re just… watches. The thing is, though, they’re more than just instruments that tell time; they’re feats of engineering you can wear on your wrist. In fact, there are several reasons why they’re so pricey, and we’re here to explain what some of those reasons are. We can start from the outside. 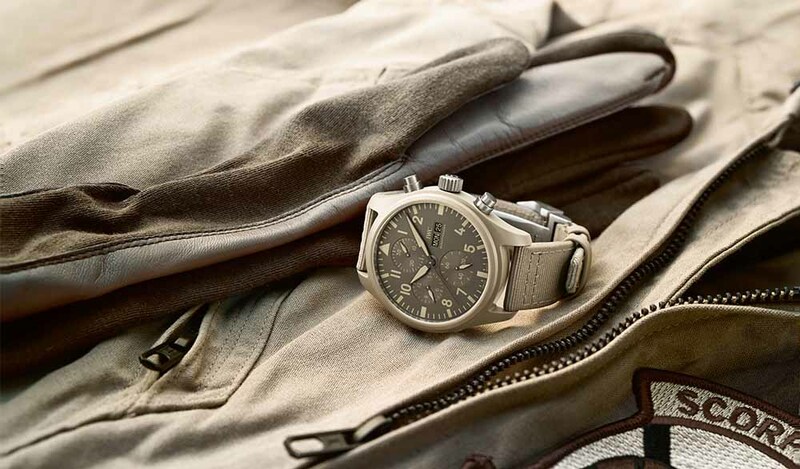 From polished chamfers to Geneva-striped bridges, luxury watchmakers pride themselves on the seals that guarantee the superior quality of their timepieces. 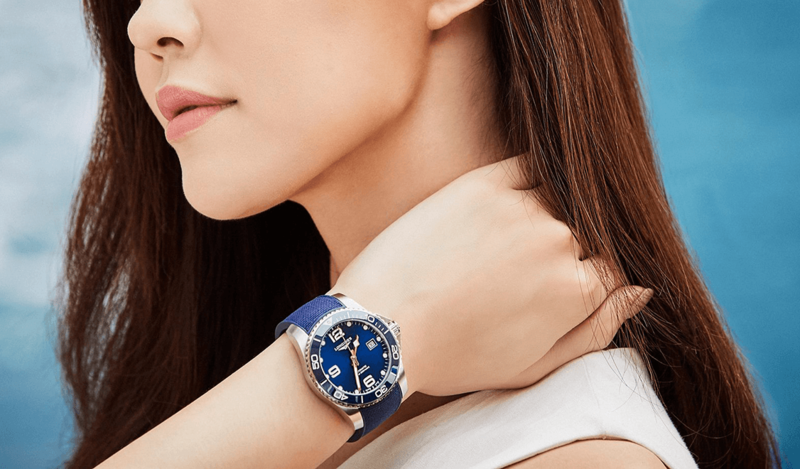 Everything you see on a watch is a choice, from the immaculate placement of the numbers, hands, and faces, to the colors and the mix of materials. 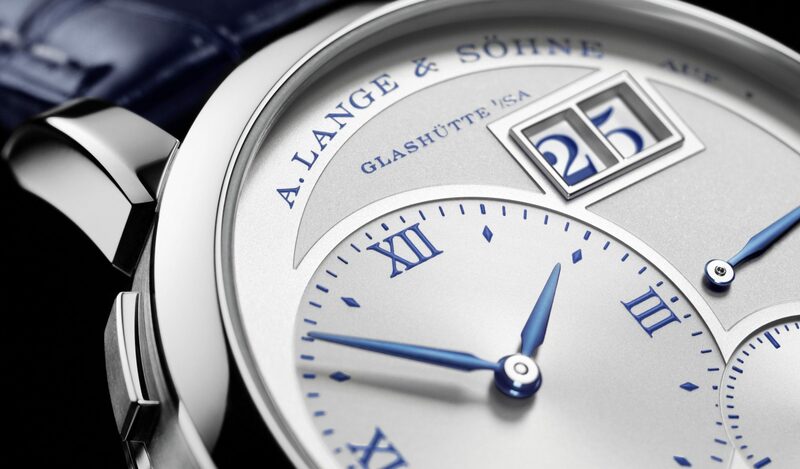 The case is shaped and polished to perfection and the movement so fine tuned that it operates (ideally) flawlessly all throughout its lifetime. 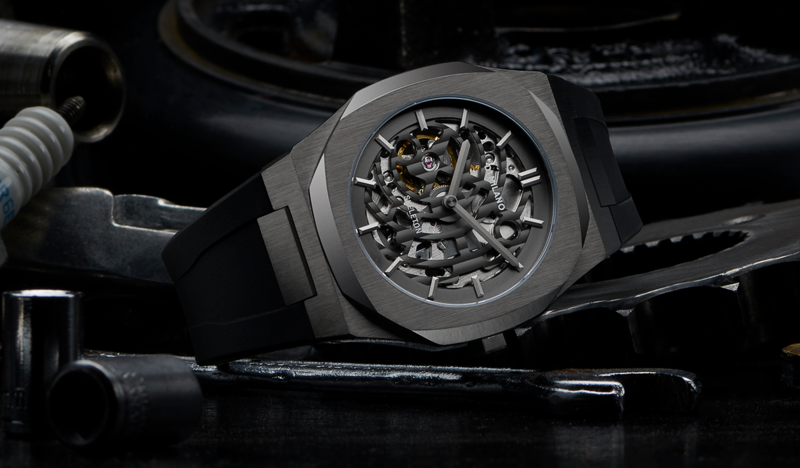 When a watch company is obsessed with quality, you can bet that they’re going to take all the time and effort they need—no matter the cost—to make their watches perfect. Sure, it may be time-consuming and, consequently, more expensive to produce each piece by hand. Sure, more cost-effective methods have been developed. 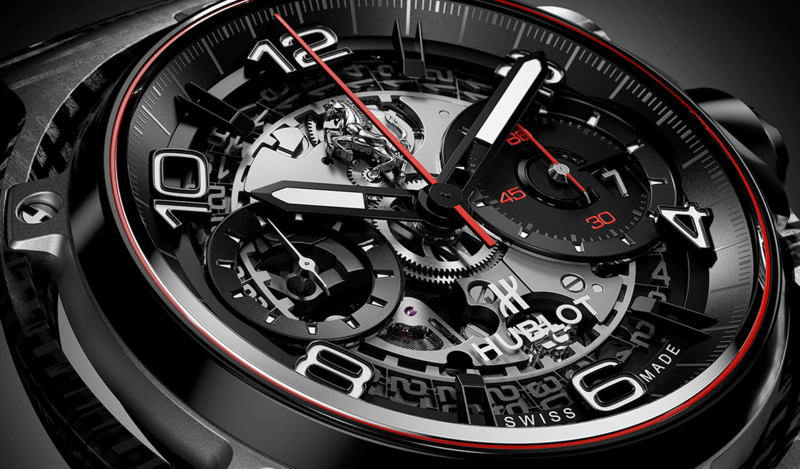 But that craftsmanship and dedication to detail is the very essence of a luxury watch. 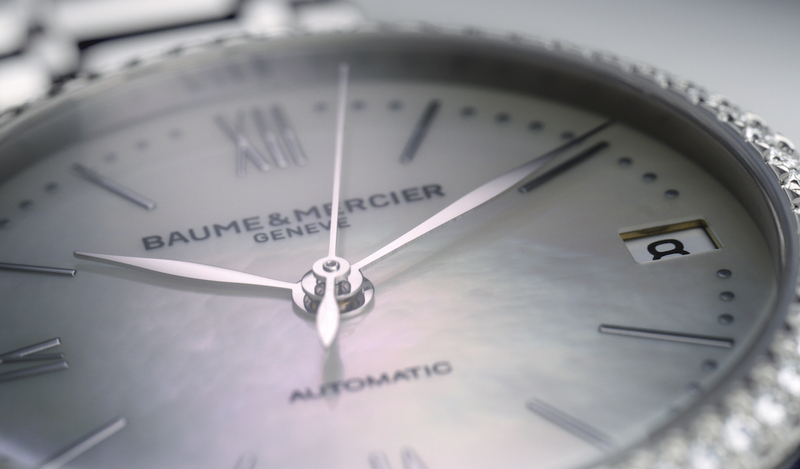 To maintain the quality promised, a brand monitors each and every process of building the watch. 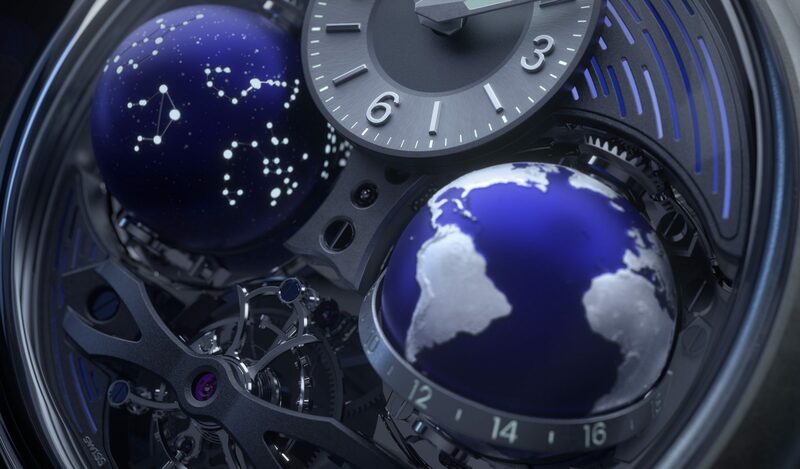 Considering the average luxury watch movement has 130 tiny little parts, one can only imagine how much time and manpower it takes to build a whole watch, from start to finish. 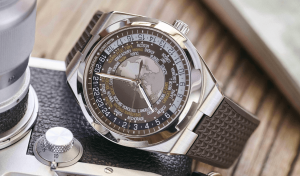 Whether it’s natural substances or man-made synthetics, the materials used in watchmaking are either getting scarcer, or more difficult and more expensive to produce. 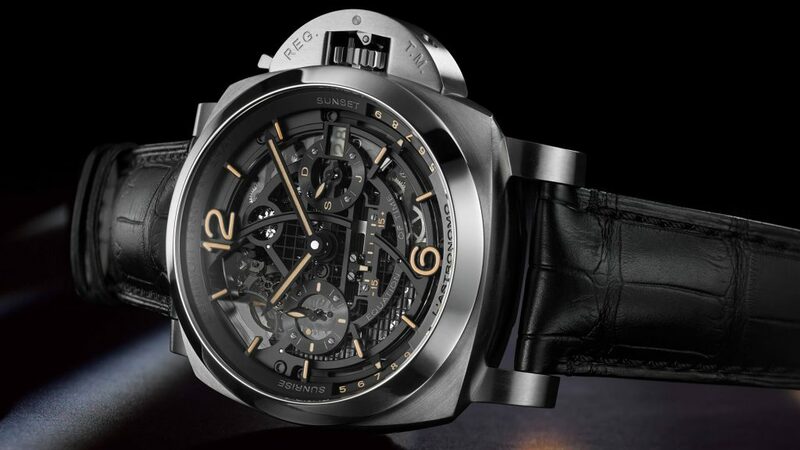 As if the engineering that goes into the creation of a watch wasn’t enough of a reason to justify a luxury watch’s expensive price tag, the use of rare materials makes a timepiece even more valuable. 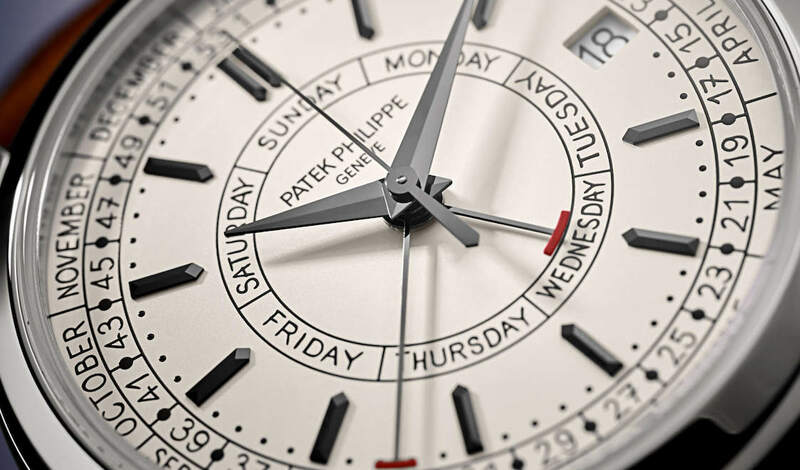 Some might think the only way to improve a watch is by using quartz technology, but that’s taking the easy way out. 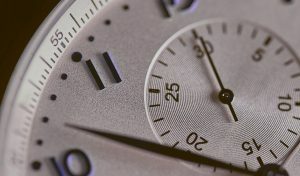 Luxury watchmakers are taking on the challenge to further improve the performance of mechanical timepieces, bit by bit, with painstaking research and development into methodology, developing new materials, and learning new techniques. 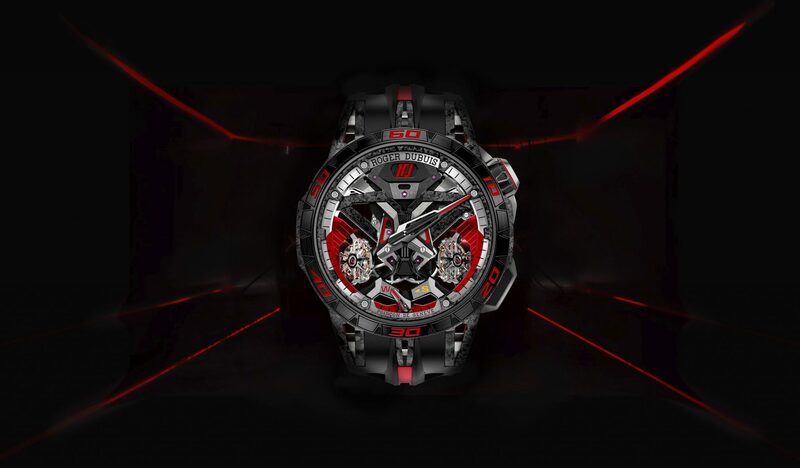 It might take years of research just to come up with a solution that inches milliseconds towards accuracy, a few millimeters off the thickness of the movement, or a few milligrams off the overall weight of the watch. But in the end, brands generally believe all that work is worth it. 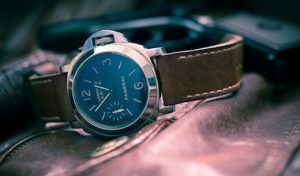 Luxury watches are some of the most desirable things you can purchase. 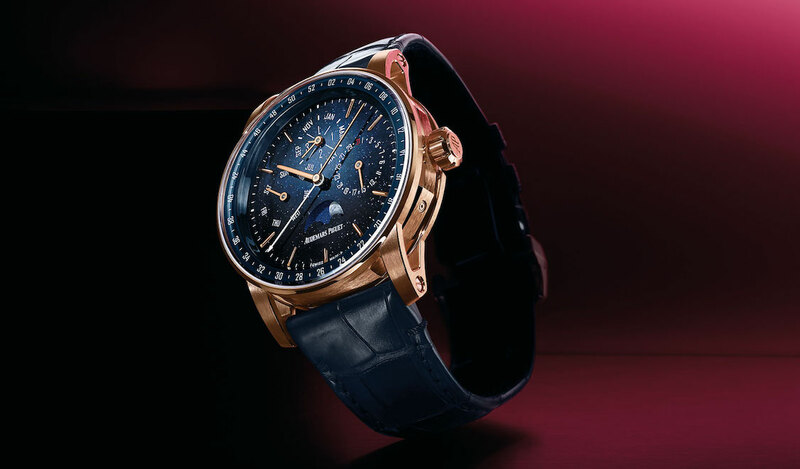 More and more people are considering starting watch collections for one purpose or another—as future investments, heirlooms, or for the sheer love or thrill of it. 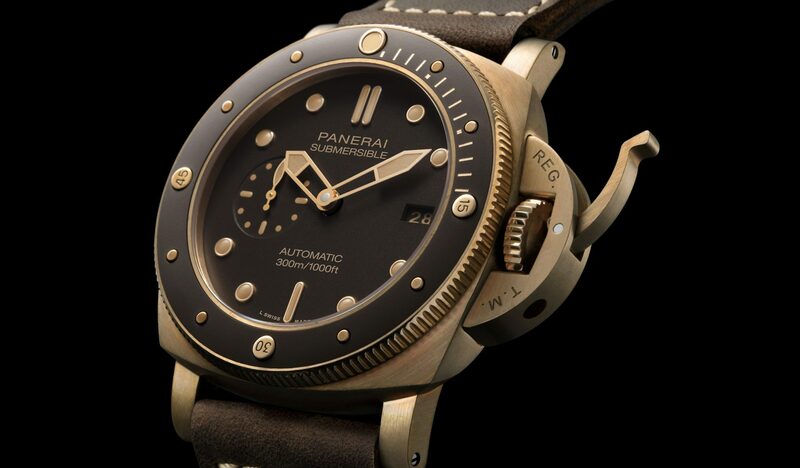 And as much as watch companies would love to produce enough watches to cater to this ever-growing desire for timepieces, the time (and effort… and materials…) required to build a top-notch watch is simply too great that they cannot keep up with the demand. Should You Be Buying Pre-Owned?